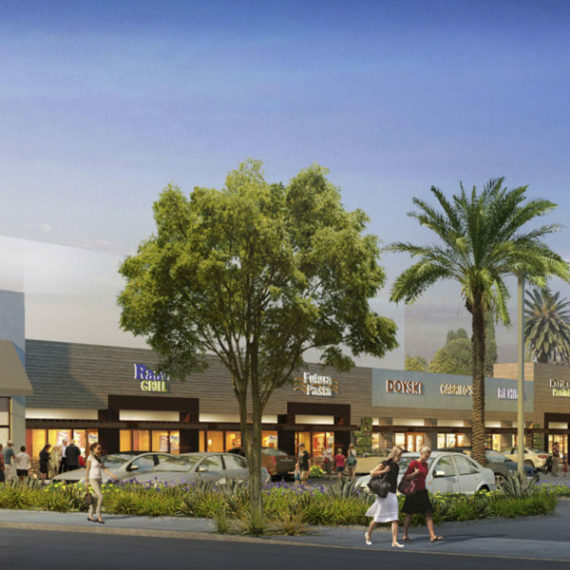 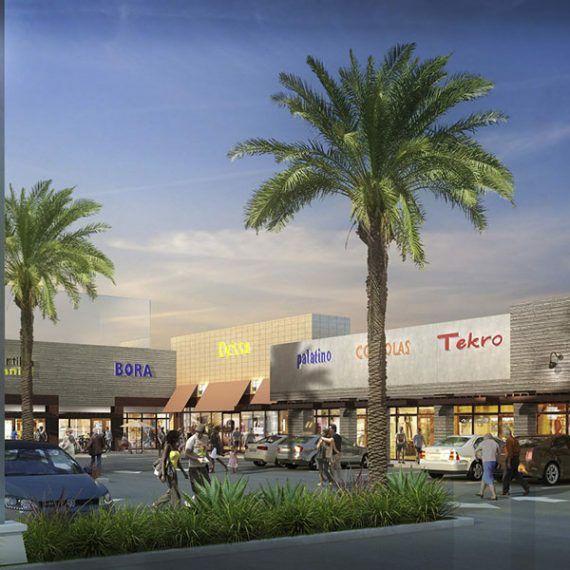 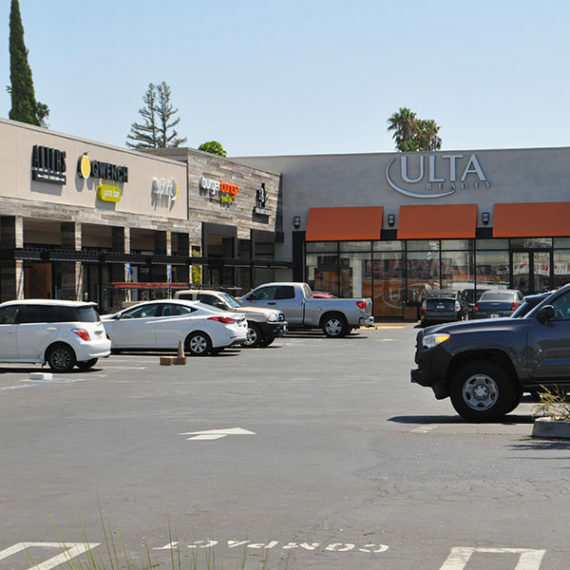 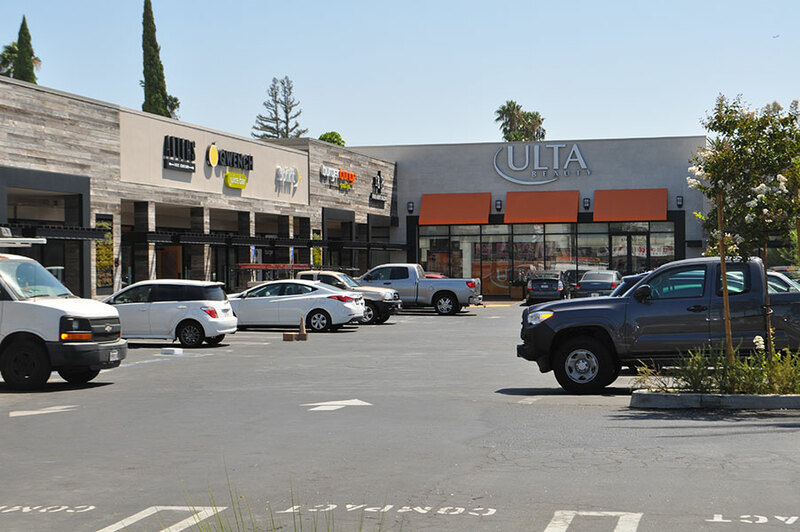 The Sherman Oaks Collection is the long-overdue reincarnation of a late 50’s San Fernando Valley shopping center. 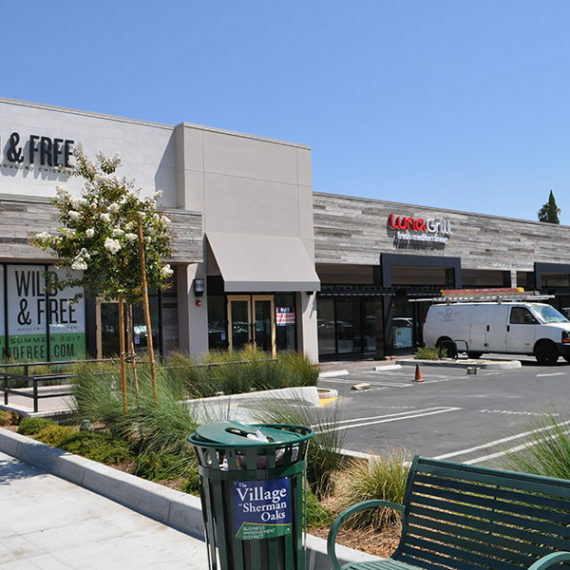 With several haphazard additions and “upgrades” over the years, the center was in total disrepair. 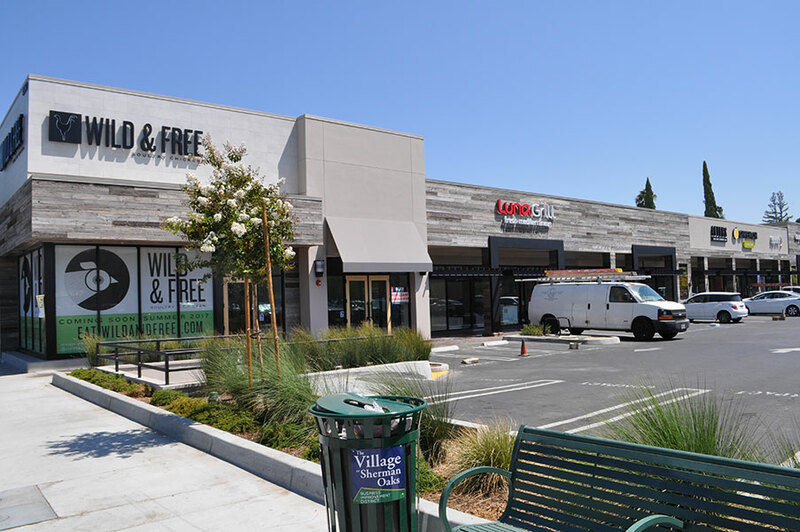 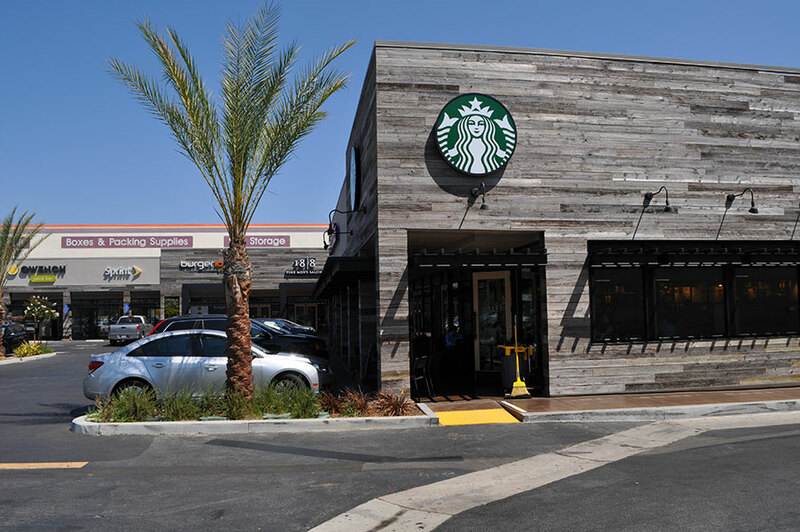 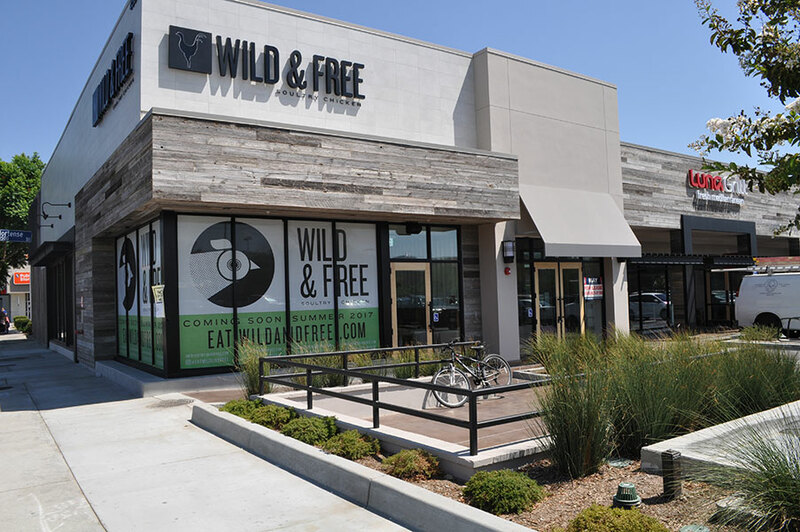 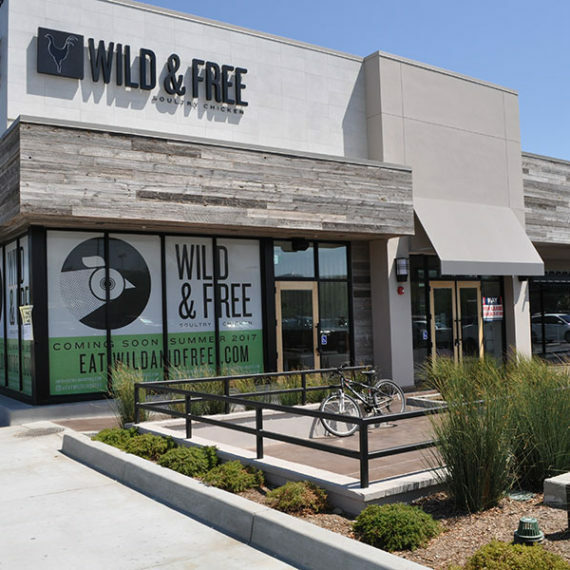 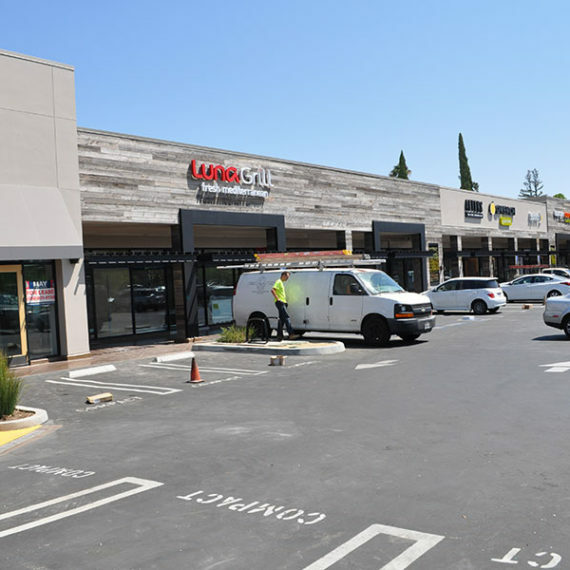 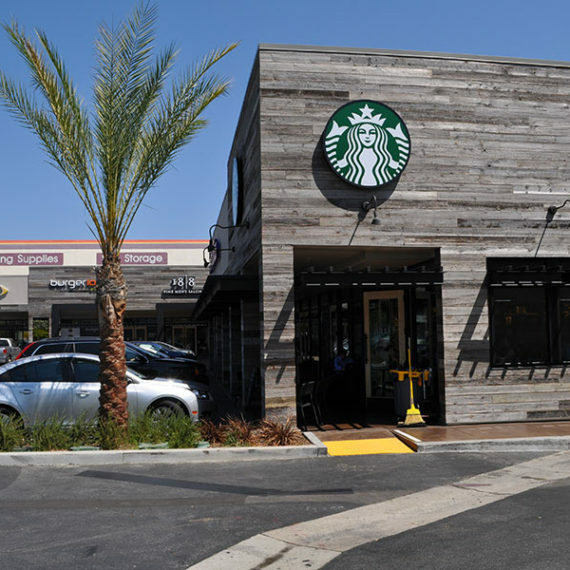 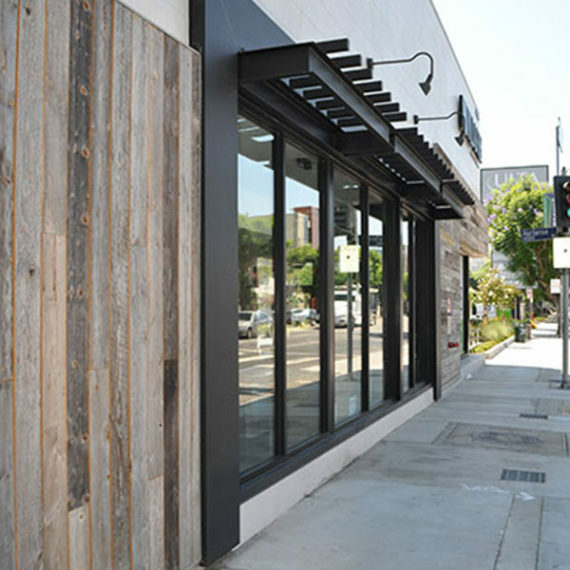 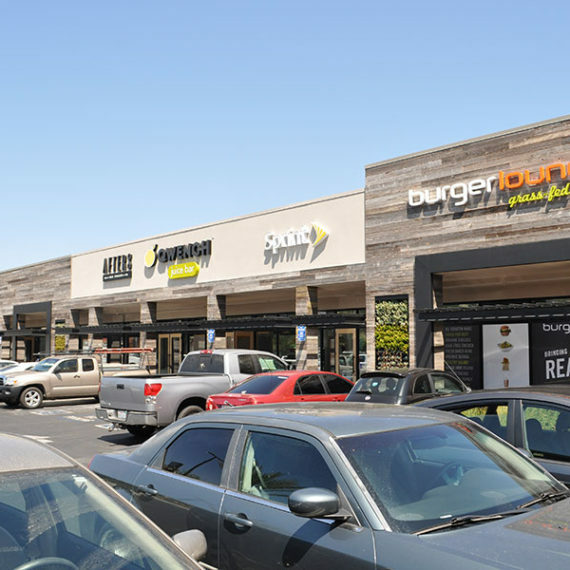 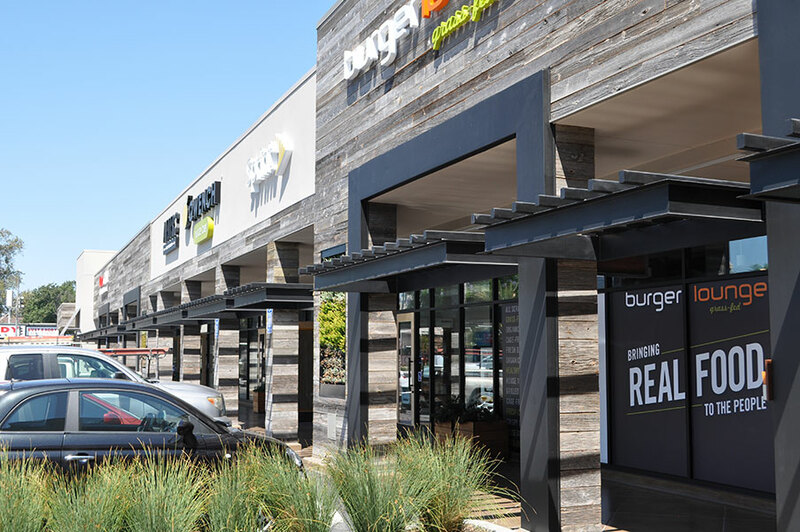 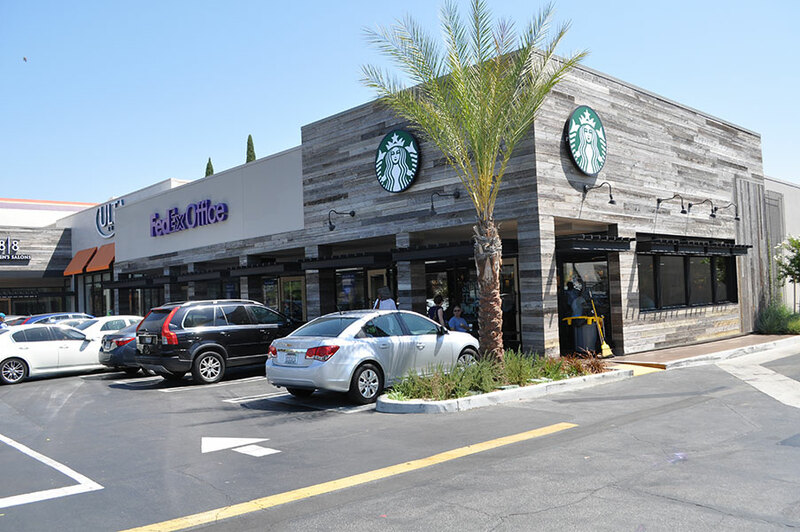 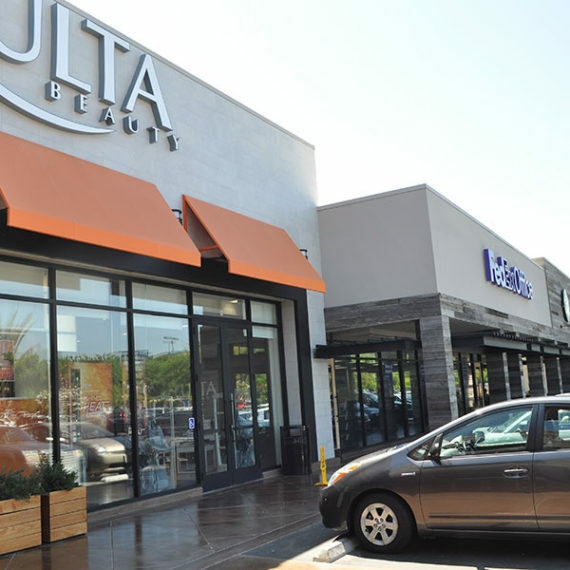 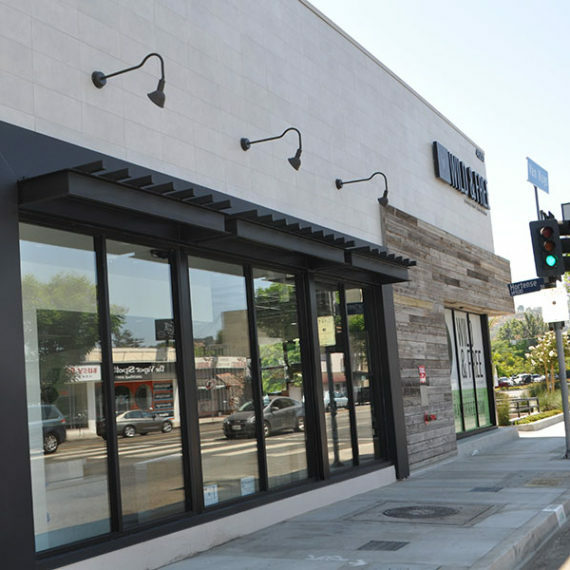 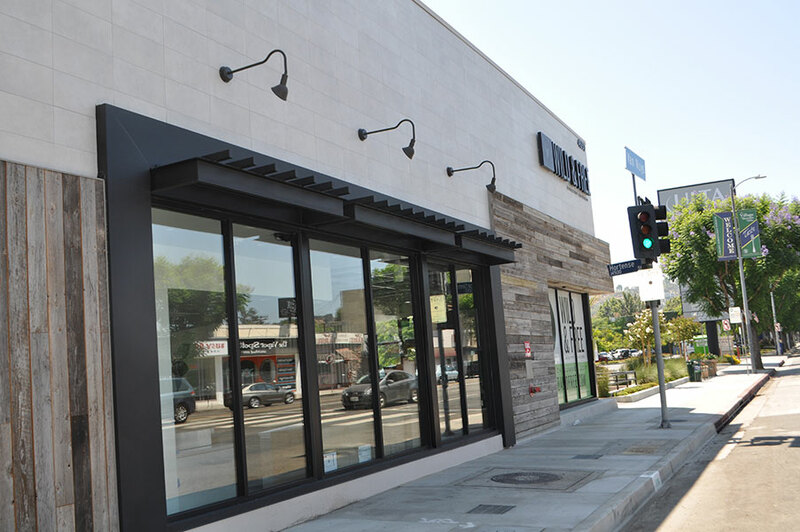 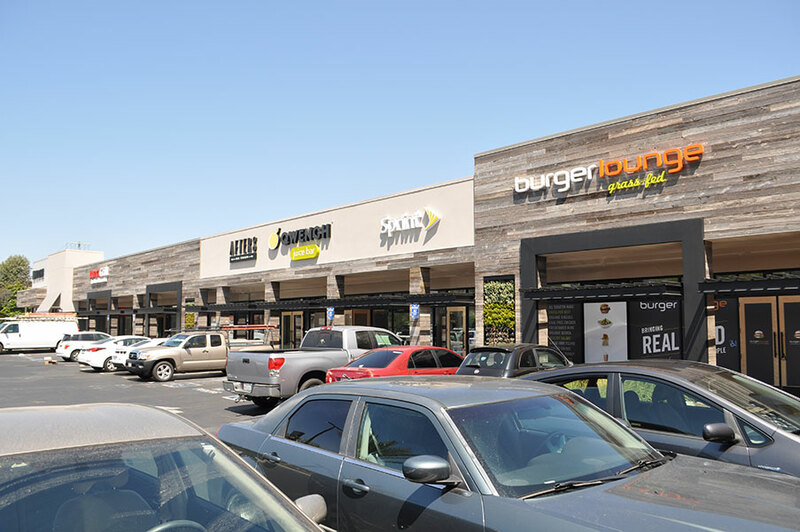 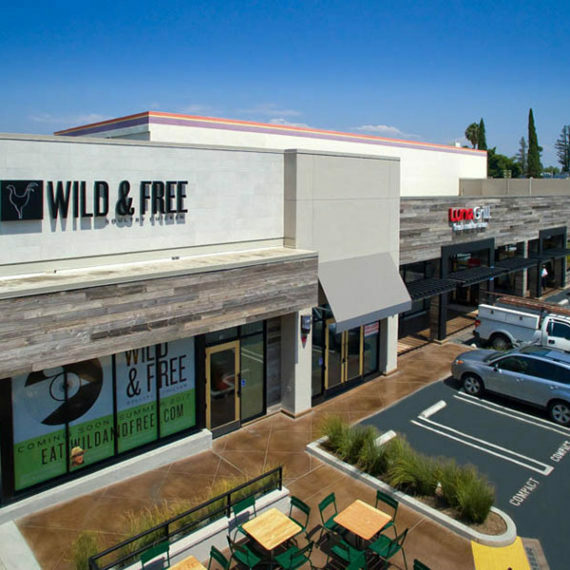 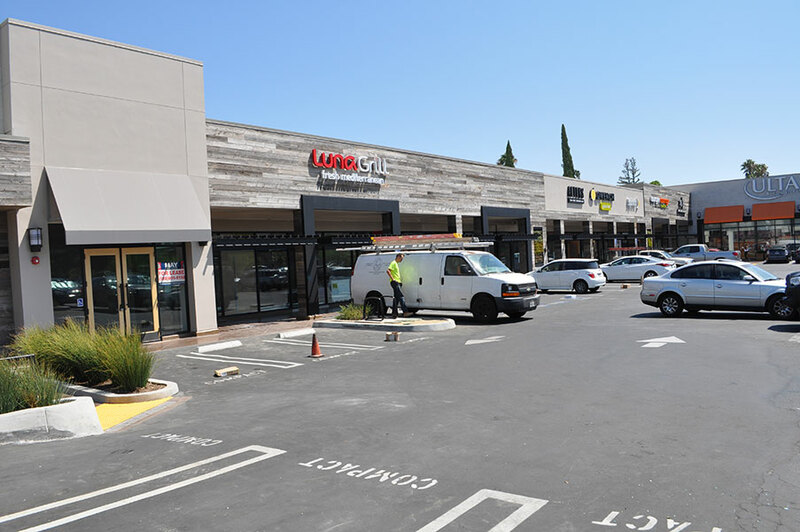 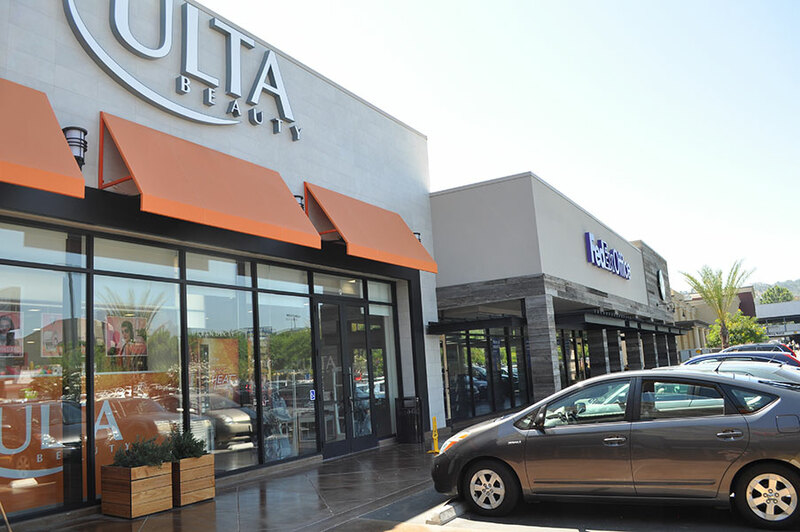 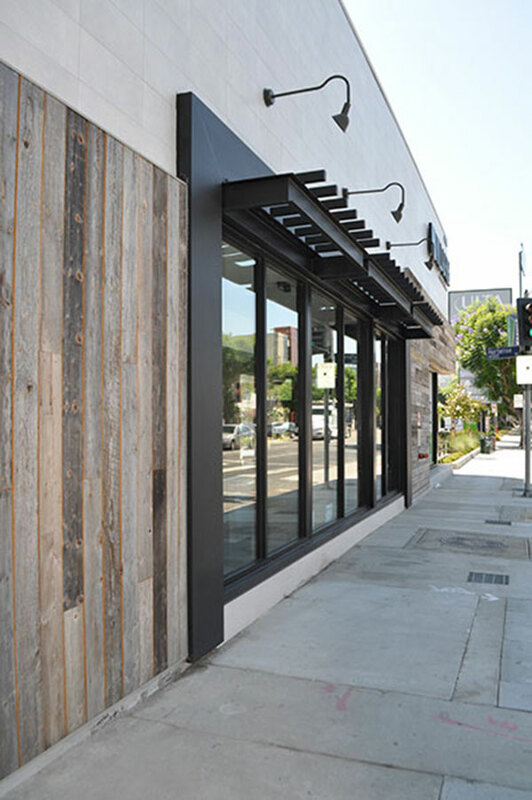 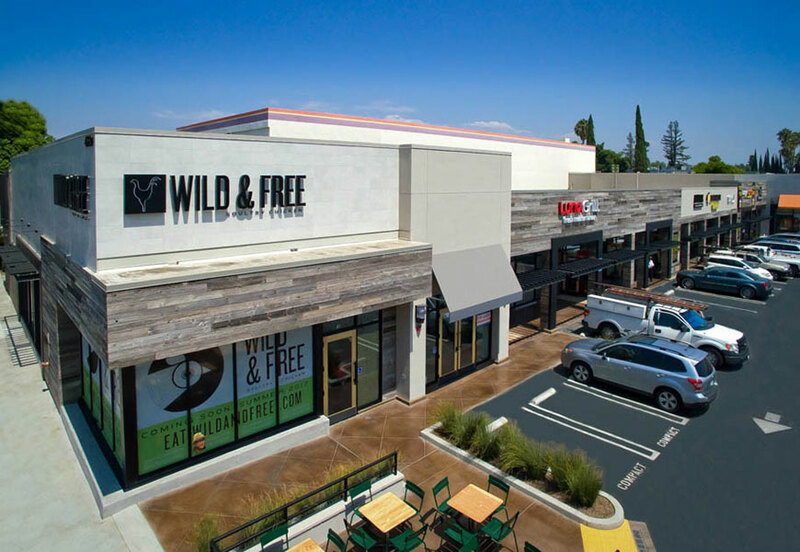 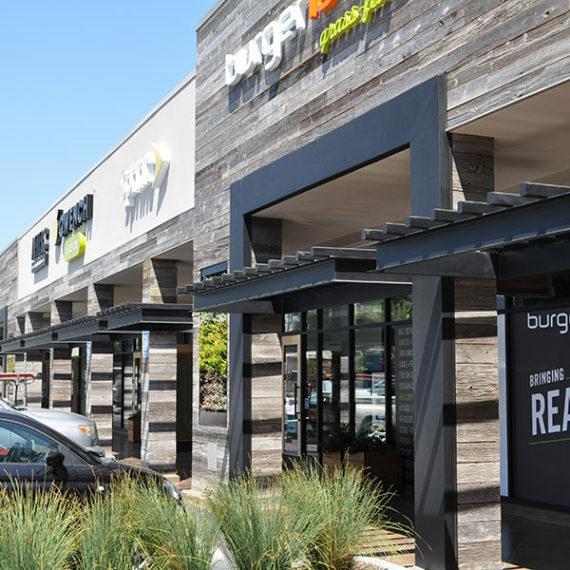 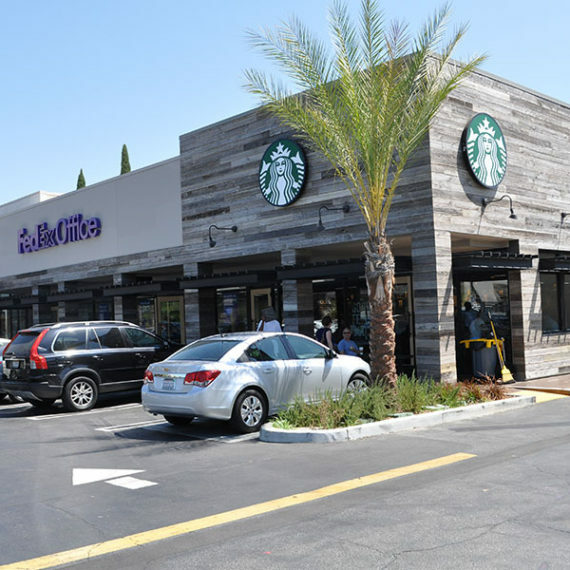 The sleek new façade and interior upgrades, including a raised roof in the pocket area, has attracted a new tenant mix and refreshed the retail / dining offerings in this busy Valley area.